I went to the Gucci show in Milan assisting Bruno Rinaldi: One of the most experienced runway photographers in the world. 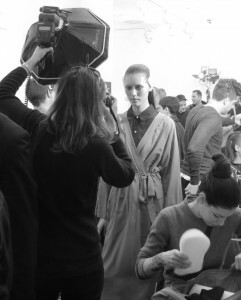 We went backstage were they were preparing the models: Doing their make-up, their hair and adjusting the clothes. Grab the atmosphere here. 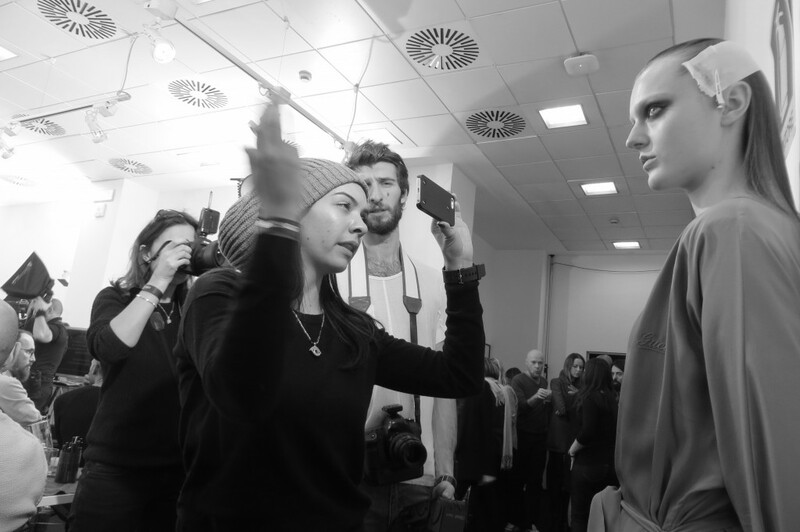 Bruno Rinaldi was concentrated on finding the right look: Shooting beauty. One of the models blinked and said: “Life is hard”. She had her nails and hair done. I handed over the flash to Bruno. He looked at it and said “Eii, the light is out of battery, I´ll need to change that later.”. So he gave the flash back to me and continued his shooting. I was watching his suitcase, making sure no-one stole his stuff. The backstage photographers were doing their work. 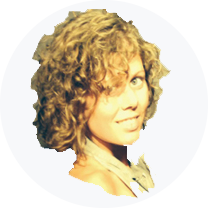 I heard the same sentence being repeated as they approached the model: “Hi gorgeous… Can I have a little smile please, look a bit to the right…yes…thank you”! 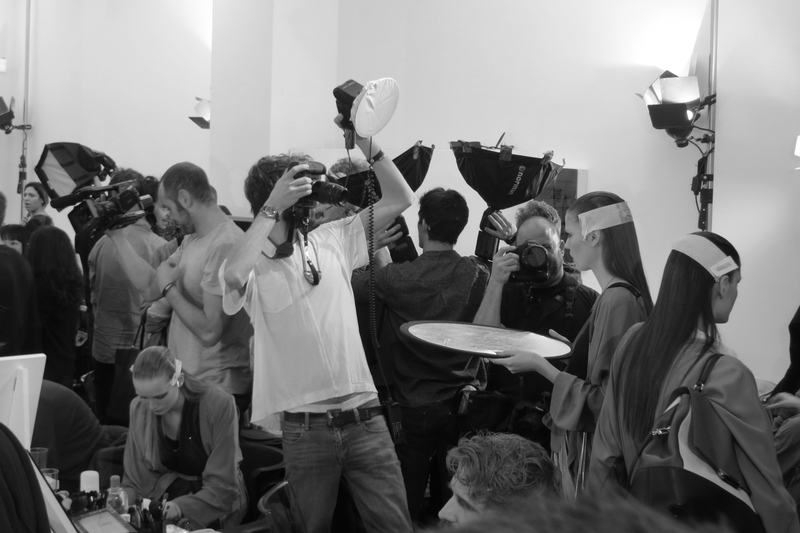 That´s a bit of what happens backstage during fashion week!